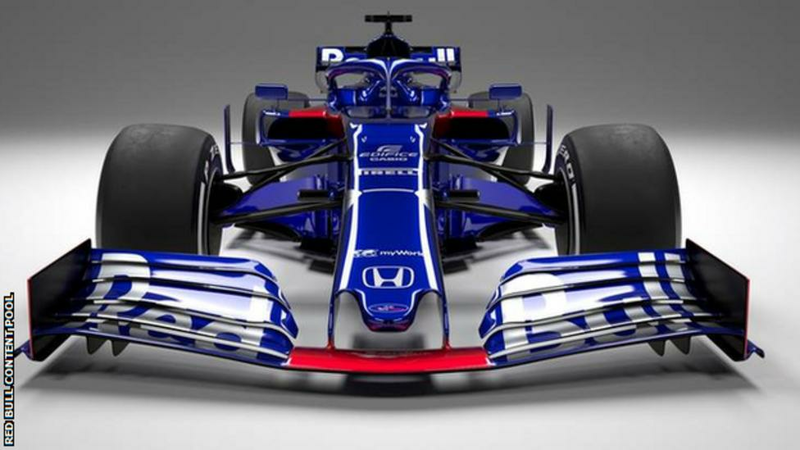 No real change on the Toro Rosso Livery. You could have guessed it, if you tried and not be wrong. But the Toro Rosso is exciting because it is close to what we shall see in testing at Barcellona next week. 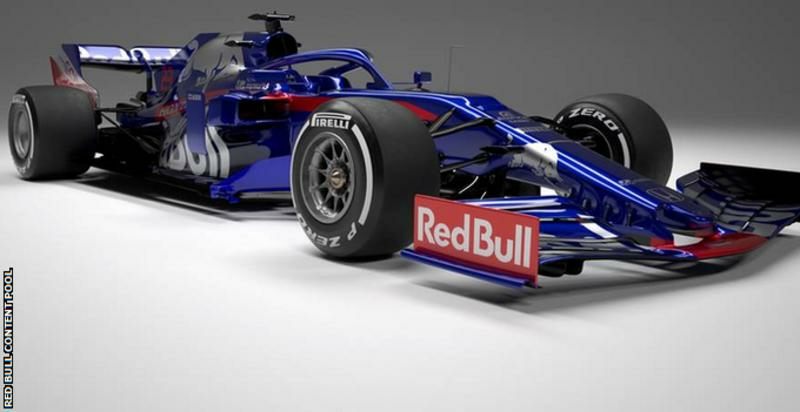 How Toro Rosso has gone about the design of the front and rear wings indicate an interesting implementation of the 2019 regulation. The design of the sidepods and the regime of winglets, vanes and bargeboards complement the design philosophy of the front and rear wings. It looks like a car that is going to be fast on track. Its simplicity is what is alluring about the Toro Rosso.